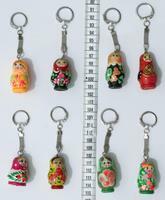 Welcome to Russian Crafts Wholesale! 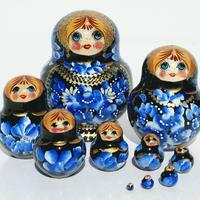 Russian Dolls, price sets of 5 units including figures of different sizes. 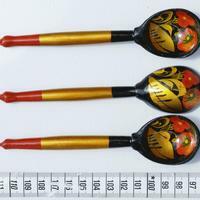 Variety of colors and paints. 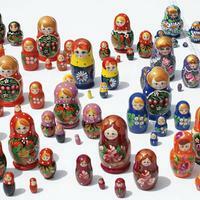 The height of the largest doll is 8-10 cm. 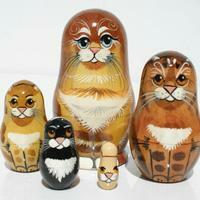 Matryoshka wooden doll - cat, hand painted. 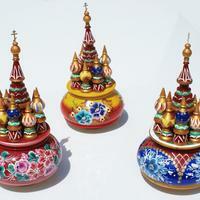 Small Russian dolls, sets of 3 units. 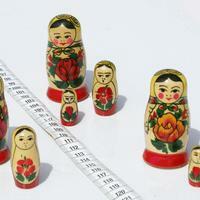 Height of largest doll is 7 cm. 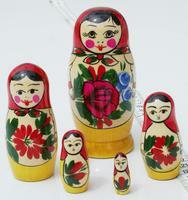 Russian doll, the price for set of 5. 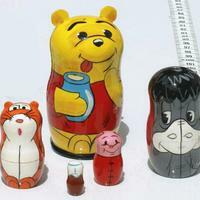 Height of largest doll set - 11 cm. 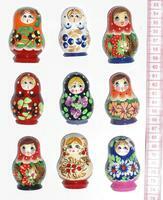 Matryoshka doll of 10 pieces, with flower paintings.